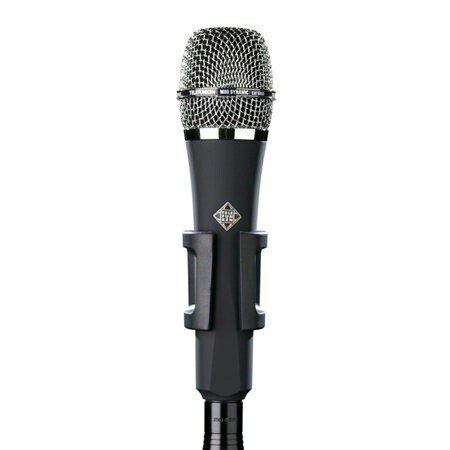 Legendary Telefunken sound can be yours with the M80 dynamic microphone! 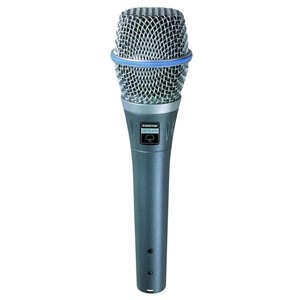 Telefunken designed the M80's head and capsule to reduce the proximity effect created by the cardioid polar pattern. 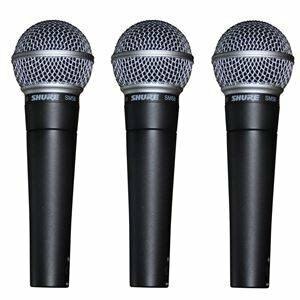 That means your vocals won't get boomy or indistinct, yet you still get the feedback-fighting characteristics of a directional microphone. If you're a live performer, you know that it's tough to get a consistent sound every night when you're plugging into a different mixing board each time. 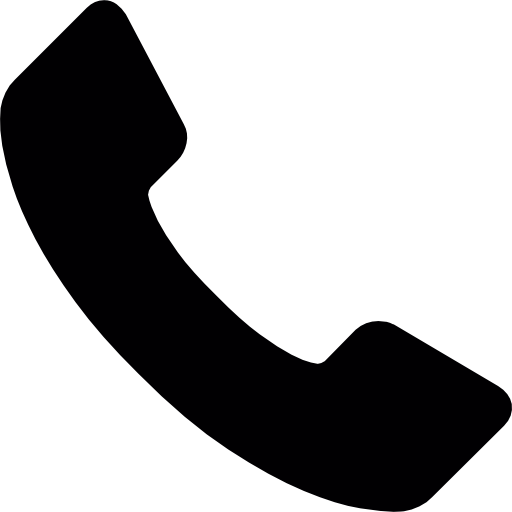 Different microphone preamplifiers can operate at different impedance levels, and that affects the sound of your microphone. The Telefunken M80 sports an American made, custom wound transfer that automatically matches impedance, and that means your vocal sound will be consistent no matter what you're plugging into. 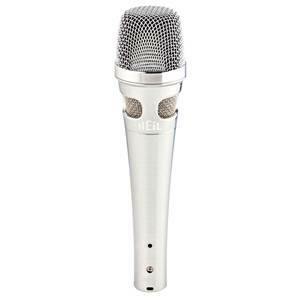 The diaphragm on the Telefunken M80 is super thin, which gives it a fast, uncolored response that captures your sound with incredible detail. Because it's not a midrange-heavy mic like some dynamic mics, it's not just for vocals. You can get great results with the M80 in front of a guitar amp, over a snare drum, or virtually any other instrument that needs a detailed, well-balanced microphone.